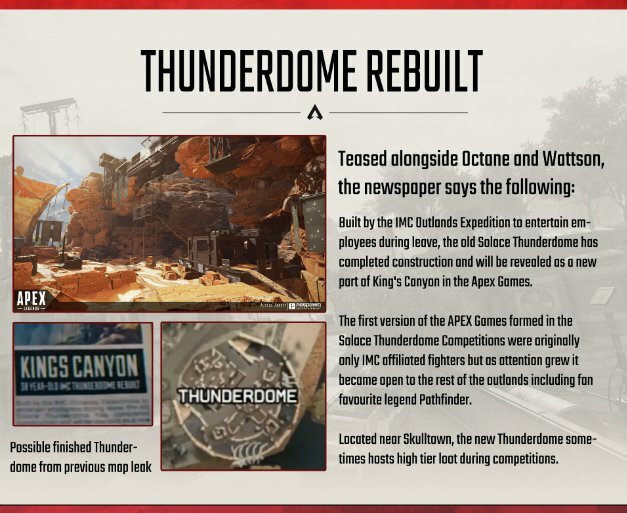 Right about now, Respawn must be bemoaning its decision to make Apex Legends a hero-based battle royale title. Maintaining balance in any competitive environment is a herculean task in itself – weapons, maps and various miscellany require constant tweaks to find that mythical sweet spot – to then tackle the added pressure of ensuring each individual character finds their place in the metagame cracks open a whole other can of worms that, as Respawn is now well aware, cause all kinds of additional headaches. In the current Season 1: Wild Frontier, the two characters currently finding themselves unenviable recipients of least-popular awards are Gibraltar and Caustic. Why, exactly, that’s the case isn’t because they’re fundamentally broken or even not fun to play – their lack of use simply comes down to the problem of size and speed. 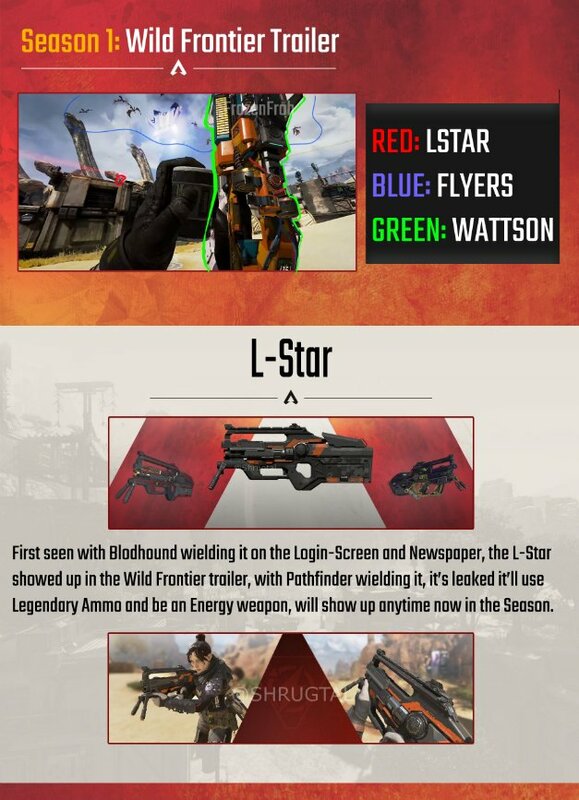 With larger frames than the rest of Apex Legends‘ cast, both characters suffer from enlarged hit-boxes making them an easier target to hit that, when combined with their slow speed, equals dead weight for your team. Rather than abandon their mains for a superior option, however, Caustic fans have taken to strategizing, let’s say, unorthodox means with which to take down their opponents. One of these quite frankly hilarious master plans involves luring an enemy team into a confined room and then blocking the doorway with one of those Nox Gas Traps. Unable to jump over or otherwise bypass the obstruction, those trapped are left with little choice other than to accept defeat through genius play. You can find one such example below, courtesy of Reddit user Beanbag1992. In light of the evidence, Respawn could be so inclined to prevent Caustic’s traps from being able to block doorways in the future, but given the character’s relative lack of use among the wider player base, it’s probably in the developer’s best interest to remedy that first, before dishing out the nerfs. 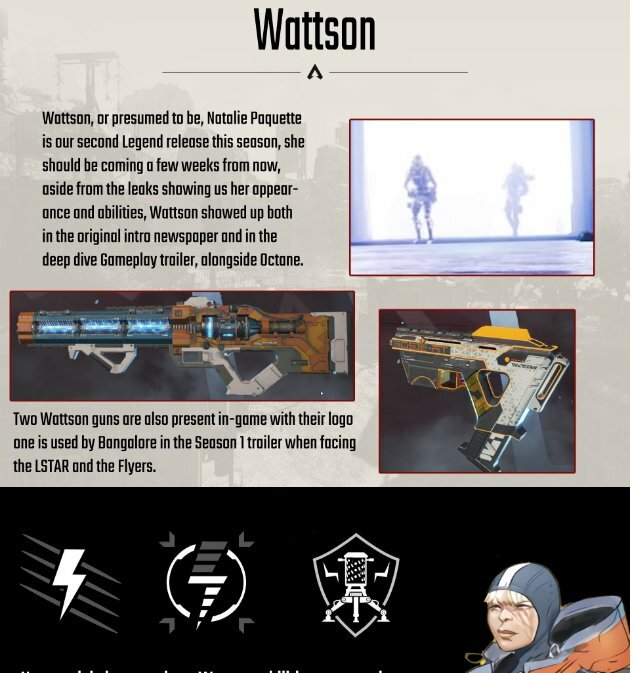 As for future roster additions, recent evidence appears to suggest leaked character Wattson is up next for Apex Legends. And you can find everything we know so far over here.